Pomegranate season is upon us, and I couldn’t be more excited! For the unfamiliar, the pomegranate is a red fruit with a tough outer layer. Within, you’ll find crunchy seeds containing and satisfyingly sweet and tart juice. Pomegranate juice is available year round, but you can purchase fresh pomegranates in most grocery stores between October and January – when they are commonly harvested. Often touted as a ‘superfood’, this nutrient dense and antioxidant-rich fruit has been revered as a symbol of health, fertility and eternal life. It’s high in vitamin C and potassium, is a great source of fiber, and is even low calorie. It’s no wonder this little fruit has had amazing clinical results with a number of health conditions. Check out my top 5 after the jump. 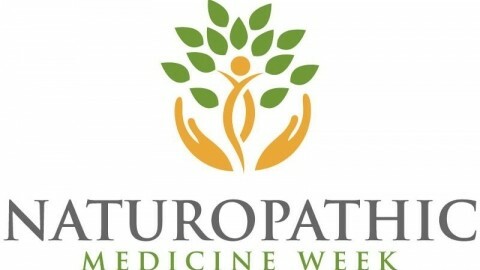 October 7-13, 2013 is Naturopathic Medicine Week, and we’re celebrating the healing power of nature with opportunities to experience the best that naturopathic medicine has to offer.